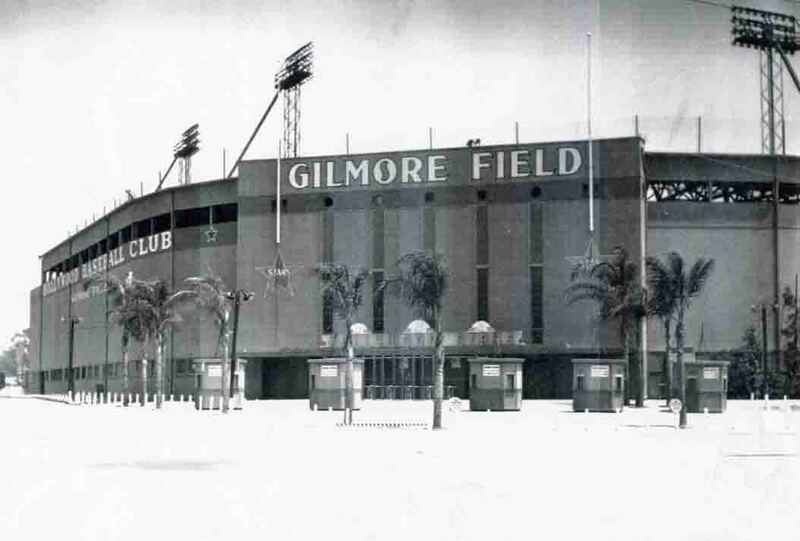 1949: Gilmore Field was the home of the Hollywood Stars Baseball Team. 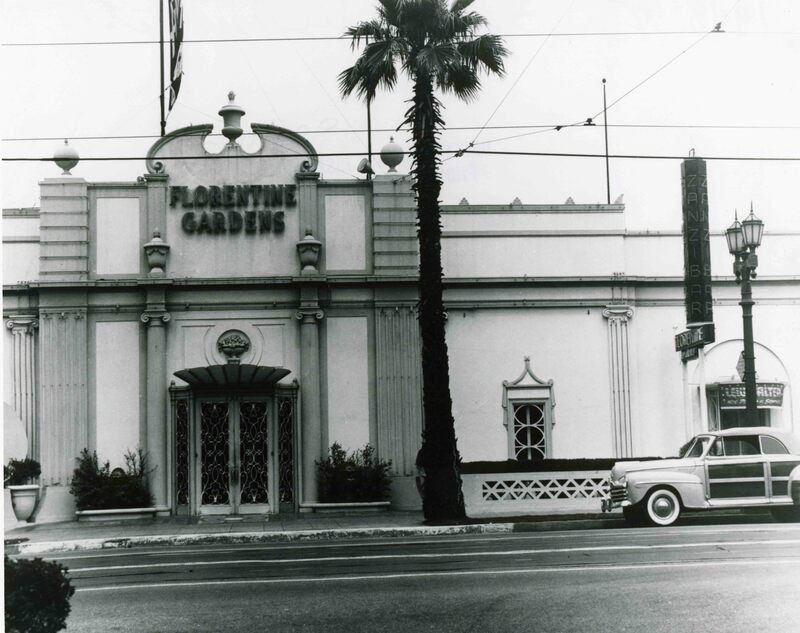 Located on Beverly Blvd. 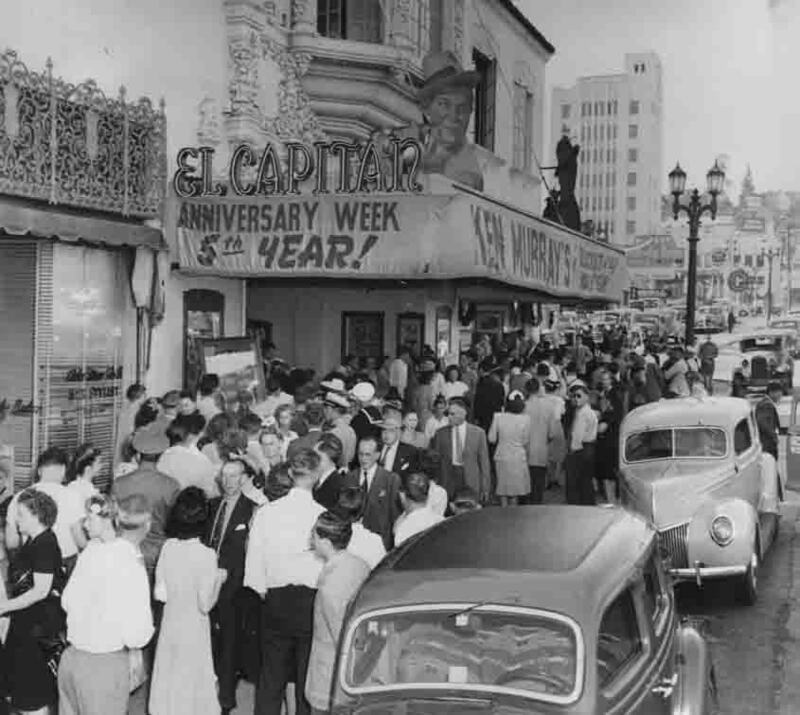 near Fairfax Ave., the stadium was popular with Hollywood residents and many movie stars. 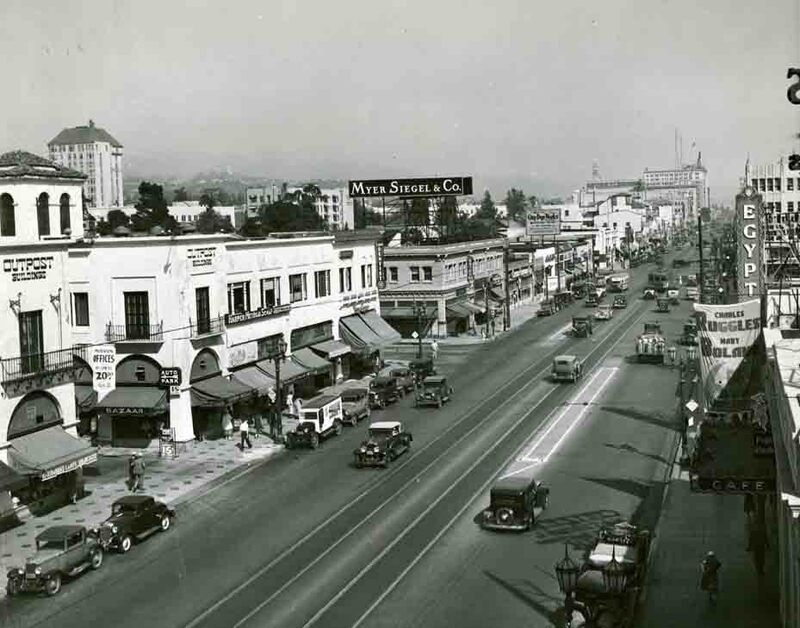 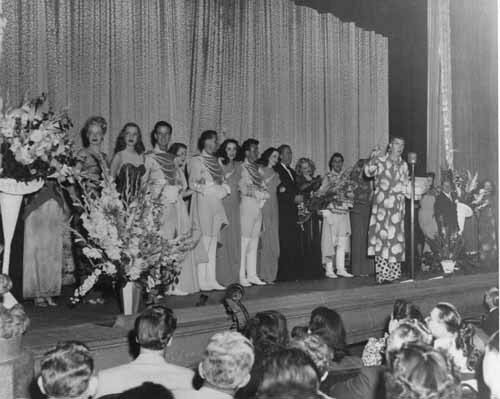 1936 Hollywood Blvd. 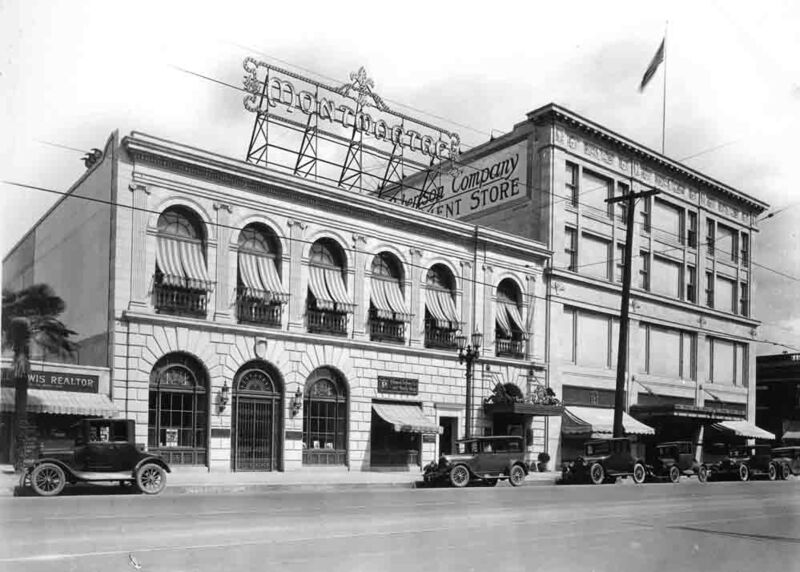 was one the country's most famous shopping streets in the country. 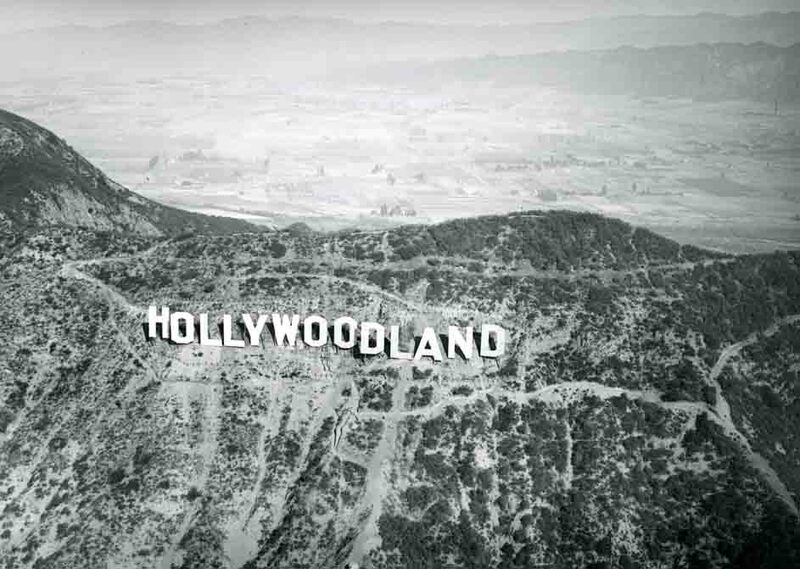 1936: The Hollywood sign originally read Hollywoodland.